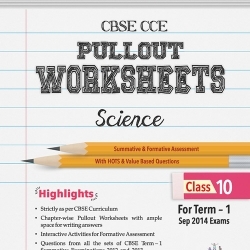 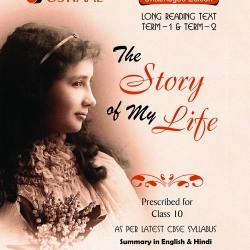 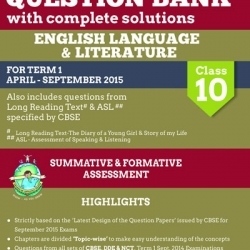 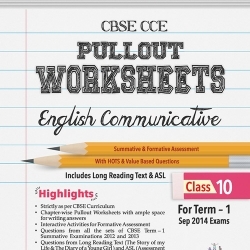 Oswaal CBSE CCE Question Bank with complete solutions For Class 10 Term I (April to September 2015) Found. 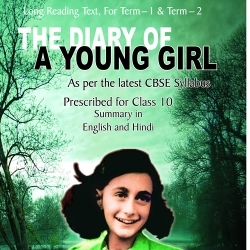 Of Info. Tech.